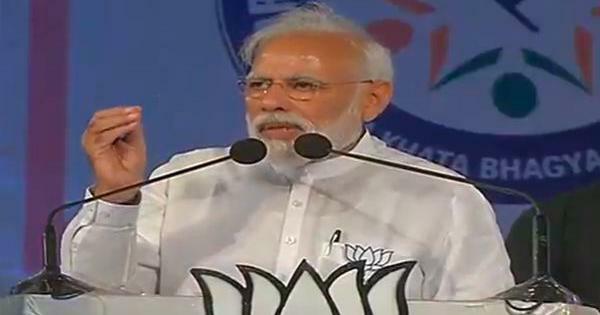 Prime Minister Narendra Modi said the alliance between Samajwadi Party and the Bahujan Samaj Party will be forced to shut their shops after the elections. He said people who were not contesting on even 40 seats, dream to be the prime minister. Leaders of Opposition parties held a joint press conference, where they said they will move the Supreme Court again demanding verification of at least 50% of votes cast in the ongoing elections against the Voter Verified Paper Audit Trail slips.